and other documents which form part of tender. accuracy of quantities in the Bill of Quantity (BOQ). within tender and other departments to meet tender submission date. 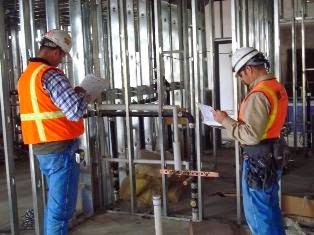 Assist in the evaluation and assessment of Subcontractors and Suppliers. Prepare in-direct costs and cost estimates during tenders. both technical and commercial submissions.